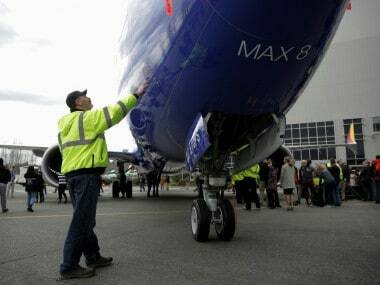 India has banned all Boeing 737 Max planes, the Directorate General of Civil Aviation (DGCA) said late on Tuesday night. The decision is in line with similar pre-emptive moves across the world following Sunday's Ethiopia plane crash. The Ministry of Civil Aviation tweeted the news late on Tuesday night. 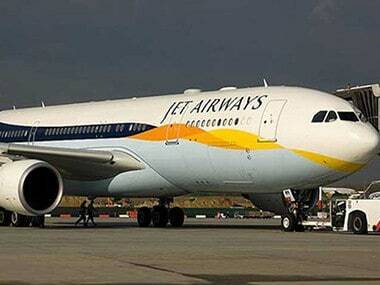 The DGCA said, "As always, passenger safety remains our top priority. We continue to consult closely with regulators around the world, airlines, and aircraft manufactureres to ensure passenger safety." The decision comes after a number of countries — including Singapore, Indonesia, UK, France, Germany, China among others — decided to ground the Boeing 737 Max 8 planes. Earlier, a government said India would keep its options open and not rush into ordering a nationwide grounding of Boeing Co.’s 737 Max 8 planes, a report in LiveMint said. "The DGCA will continue to closely monitor the situation and may impose/ take any other operational/ maintenance measures/ restrictions based on the information received from accident investigation agency/ FAA/ Boeing," the regulator said in a statement. 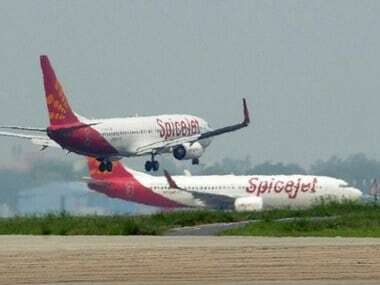 Meanwhile, DGCA on Monday had issued additional safety instructions to SpiceJet and Jet Airways for operating Boeing 737 Max planes. The watchdog has also asked the airlines to ensure various requirements are complied with by engineering and maintenance personnel with respect to 737 MAX planes. 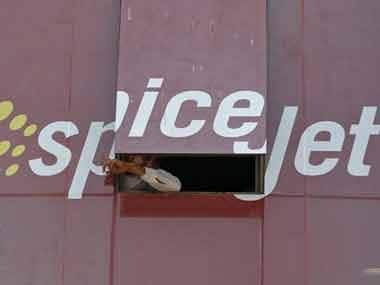 SpiceJet has around 12 such aircraft in its fleet, while Jet Airways has five, which are currently grounded. Directed officials of DGCA to undertake safety assessment of Boeing 737-MAX (being flown by domestic carriers). Safety of the passengers is our utmost concern. Directed Secretary and DGCA to take appropriate action immediately.